Former counsel to bitcoin exchange Gemini, David Brill, is a fintech lawyer with more than 20 years of experience. In this CoinDesk opinion piece, Brill shares his insights from the American Bar Association (ABA) Conference on Derivatives and Futures Law, at which he spoke in January. 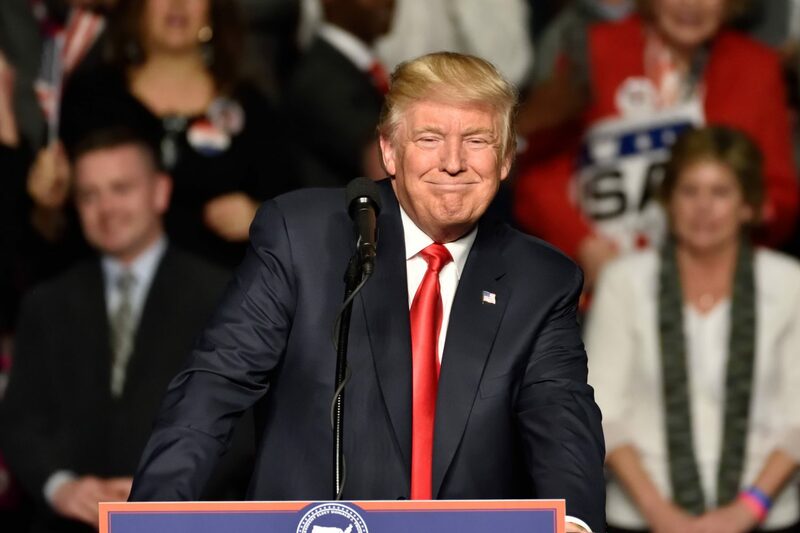 The regulatory environment for blockchain and bitcoin (as well as the overall securities environment) is in flux as US President Donald Trump’s administration begins to gather momentum. The Securities and Exchange Commission (SEC) and the Commodities and Futures Trading Commission (CFTC) have already been working for several years on various digital currency-related policies, and now it appears the organizations’ to-do lists are about to grow. Trump has an ambitious agenda when it comes to financial regulations, including repealing parts of the Dodd-Frank Act and Volcker Rule, while implementing the Federal CHOICE Act. But the regulatory bodies will likely need to figure out ways to implement a wide variety of changes, with a static or smaller budget than previous years. Recently, I spoke at The American Bar Association Business Law Section, Derivatives and Futures Conference where the impact of Trump was top of many of the attendees’ minds. Hosted in Naples, Florida, by the ABA, the goal of the conference was to have an open dialogue between business lawyers in private practice, senior in-house counsel and various federal agencies. Attendees of the event included the acting chairman of the CFTC, J Christopher Giancarlo (via teleconference), who has embraced Trump’s ‘Make America Great Again’ slogan as part of his own agency agenda. Also there were a number of lawyers from the SEC, the National Futures Association and representatives from large law firms and investment banks. 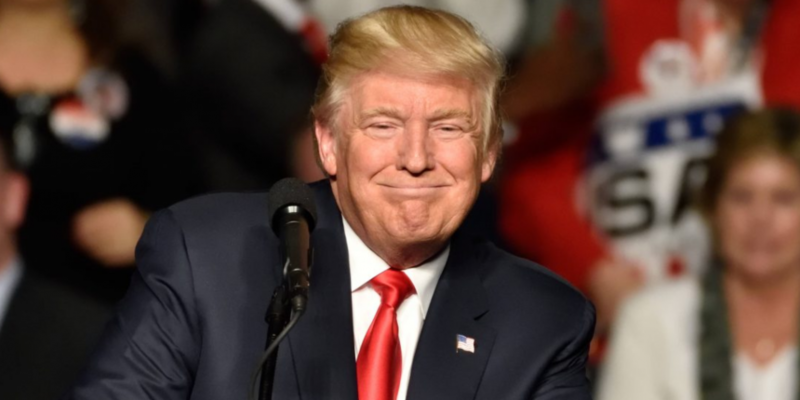 Fresh off the inauguration of President Trump, the sentiment of the attendees generally speaking was hopeful that the new administration would be favorable to the business community. Pointing to a number of statements made by President Trump, there was optimism that some of the more burdensome financial laws passed in the prior administration would be scaled back or repealed, enabling banks to more efficiently conduct their operations. However, over the course of the event, it also became very clear to me that funding constraints will potentially play a major role in what regulation we will see in the blockchain and bitcoin space. Given President Trump’s ambitious agenda (which includes rolling back major pieces of Dodd-Frank, eliminating two regulations for every new regulation enacted and keeping a potentially static budget for the SEC and the CFTC), the agencies seemingly will need to be judicious in how they use their resources. What does this mean for blockchain and bitcoin? Since the CFTC is currently working with only three of five commissioners, and acting chairman Christopher Giancarlo is awaiting confirmation, it will take time to assess and implement any changes. Giancarlo has a background in markets, and has publicly embraced a more collaborative approach to blockchain. He has spoken about his willingness to leverage technology and supports having “savvy teams” work with fintech companies. With resources at a premium, the CFTC may need to employ a cost benefit analysis on any additional regulation. With this pragmatic view in mind, it seems likely in the short term that the CFTC won’t have the bandwidth to focus much on blockchain and bitcoin. In this scenario, I see blockchain being supported by the CFTC in various forms, including dedicated support, collaboration and perhaps the creation of a regulatory sandbox, akin to what is in place in the UK. For bitcoin, any scarce resources will likely be for enforcement actions and to ensure certain types of impermissible options and futures trading are prevented. The populist movement that led to the ‘Brexit’ and President Trump will also have an effect on how blockchain is regulated overseas. The result could be a realignment of regulatory strategy in other regions. In Europe, amid the uncertainty over the exit of the UK from the EU, fintech companies, including those focused on blockchain and bitcoin, will have to recalibrate their approach to doing business in Europe. A number of companies that were planing to passport their business into the EU through Luxembourg or other fintech-friendly jurisdictions will also now need to work directly with the UK. The UK, with its fintech-friendly regulatory sandbox, and Ireland, seem to have the most to gain in this regulatory realignment. We may see a number of blockchain companies move their headquarters or significant operations to London and pursue opening offices in Ireland as a passport into the EU. Major changes in the political landscape are likely to affect how blockchain and bitcoin companies do business going forward. In the US, we have witnessed a number of cross-currents on what financial regulation will look like going forward. With President Trump’s ambitious agenda and focus on deregulation and federal hiring freezes, will the regulatory environment keep up with rapid changes to blockchain and bitcoin? Will we see companies apply for and receive fintech charters? Is a regulatory sandbox for blockchain companies in the US on the horizon? Will a bitcoin ETF be approved? Only time will tell – but 2017 is shaping up to be a very interesting year.